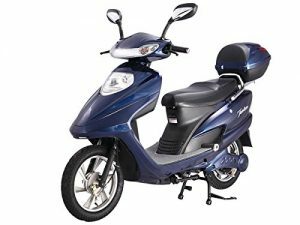 Gas vs. Electric Mini Bike: Which One Should You Buy? 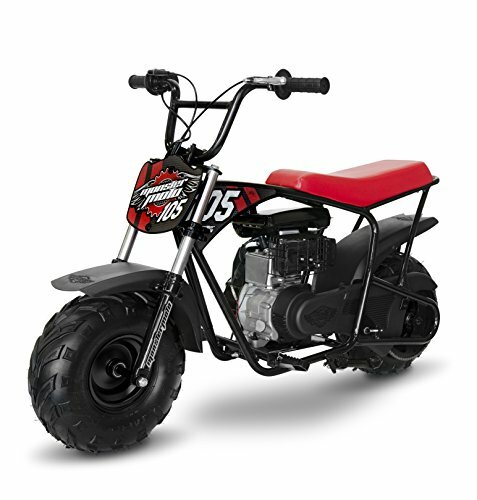 Few gifts will excite your child more than a mini bike. 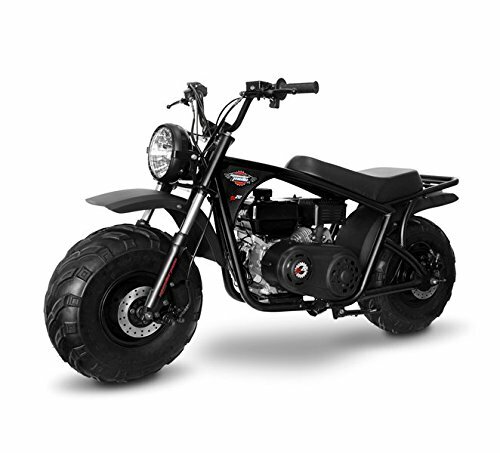 But before you buy, it’s important to know the substantial difference between electric and gas-powered mini bikes. The last thing you want, after investing in a bike, is for you or your child to be unhappy with it. Especially since you probably won’t reach this conclusion until it’s too late to return it. Do you know which is best for you and your child? That’s ok because we do! Both bikes have certain advantages that make them the best choice depending on your needs. We’ll list these advantages here in this guide so you can compare for yourself. 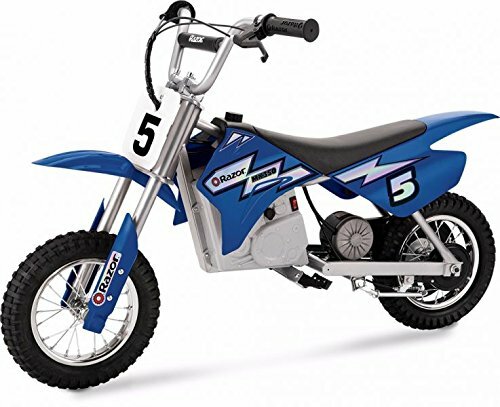 Keep reading to find out if a gas or electric mini bike is the right choice for your child. 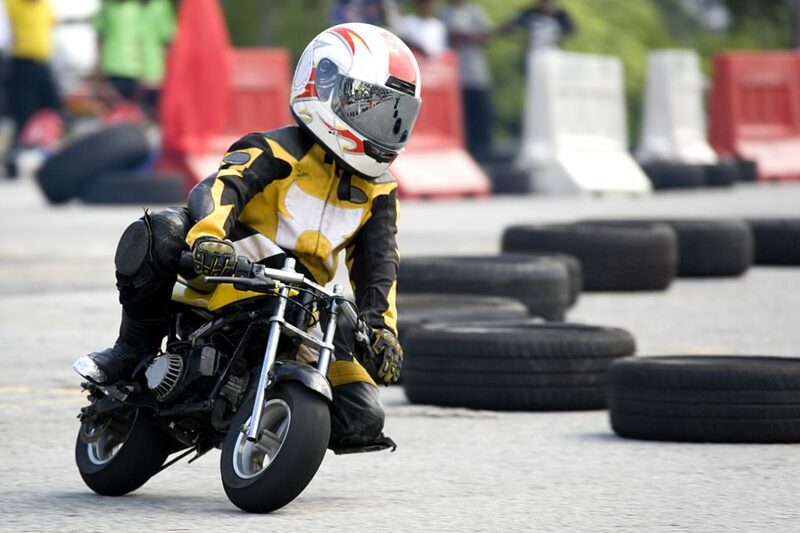 To be honest, there’s a reason gas-powered mini bikes are more expensive. It’s because they have the most performance advantages in most situations. The internal combustion engines of gas bikes are much more powerful than electric mini bike motors. 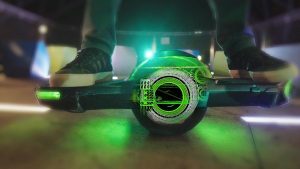 They are faster and more durable than electric bikes. 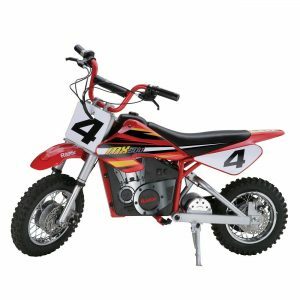 If you are buying a mini bike for racing, gas bikes are the only choice. They can also run all day long, provided you have fuel handy. 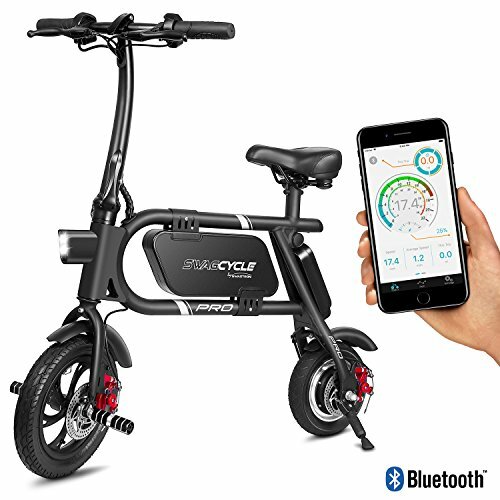 With electric bikes, you only have a few hours until the battery runs out. Then you have to wait hours for it to charge up again. With a gas bike, there’s no need to interrupt the fun. If you’re running on empty, simply fill ‘er up and you’re good to go again. This is especially good news if you are camping in the woods or otherwise nowhere near an electric power source. Bottom line: if you need a bike that’s fast, can run all day in remote areas, and can take a lickin’ and keep on tickin’, pony up the extra cash for a gas bike. Now, hopefully, we didn’t dissuade you from thinking there’s any reason to buy electric. Truth is, there are several reasons to get an electric bike instead of gas. Firstly, the main advantage is that electric bikes are cheaper. 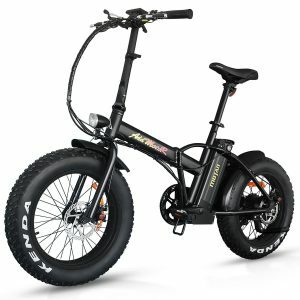 If you don’t have money for a gas bike, you take what you can get right? And you don’t have to keep paying for gas! Plus, they are better for the environment. They don’t just reduce air pollution but noise pollution, too. Electric bikes are much quieter than gas bikes. This can be an important deciding factor. Gas bikes are very loud, too loud for some areas. Certain neighborhoods or nearby wildlife preservation areas may prohibit the use of loud gas bikes. Before you decide on a gas bike, make sure you check local sound pollution laws. At full charge, electric bikes can be as powerful as gas bikes. And they’re a little more kid-friendly. There’s no messy fuel, no pull-start, and no engine tweaks or smog checks necessary. Bottom line: electric bikes are cheaper, greener, quieter, easier. 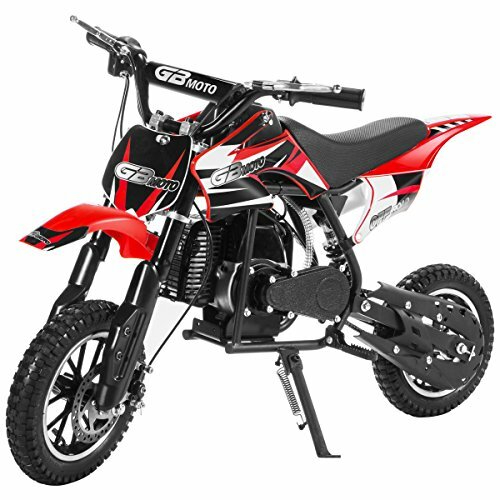 By now you should be able to tell whether a gas or electric mini bike is best for your needs. But here is the main breakdown. A gas bike is better for power, durability, and definitely for racing. 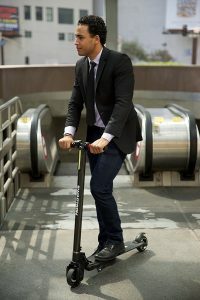 And electric bikes are better for less expensive, quieter fun. Which one is best for you depends mostly on these factors. 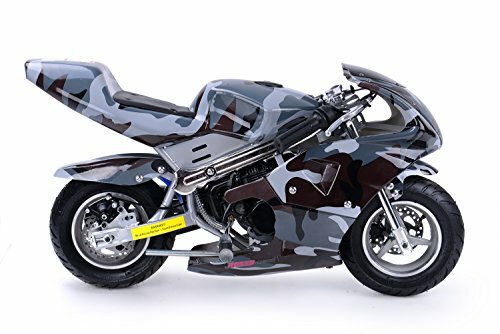 And now here are some to top Gas Mini Bikes followed by the Best Electric Mini Bikes. 49cc 2-Stroke gas bike provides a strong kick out of this bike. Proudly Assembled in Ruston, LA USA! For the KID in all of us Adults! 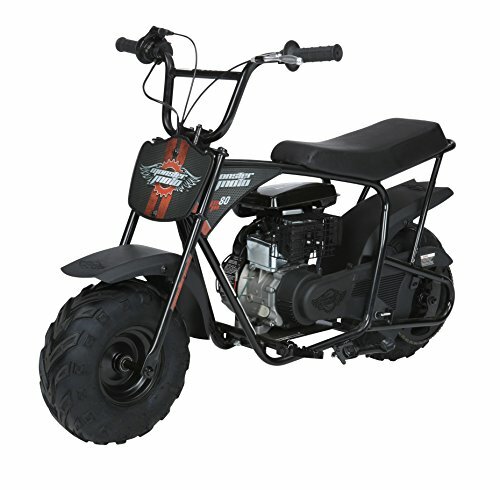 Conquer the outdoors with our not-so-mini, 212CC Mini Bike. 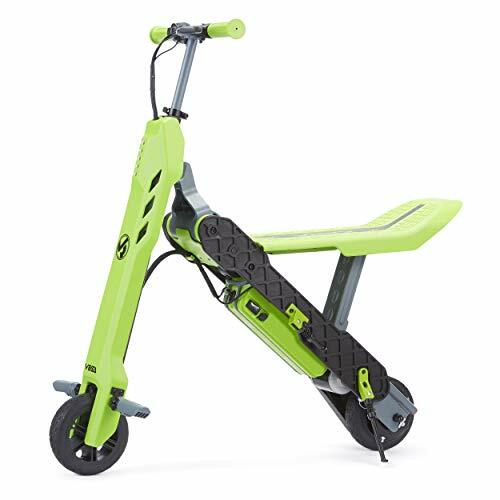 Bigger & beefier, seat height is at 26", easily accommodates adults up to 200 LBs! Simple to set up and built to last. 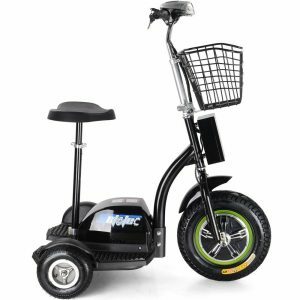 Easy to handle: The mini bike's large comfortable seat, oversized pneumatic tires and motorcycle style throttle ensure a great ride. Proudly Assembled in Ruston, LA USA! Hand operated cable actuated rear disc Brake. Rugged, reinforced frame & adjustable handlebars. Super grip tires- 145/70-6 off-road tubeless pneumatic tires with Steel rims. Simple to set up: Tool kit included. 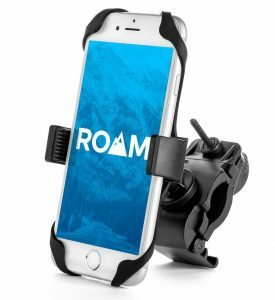 Just attach the handlebars, charge the battery pack and go! Easy to charge: Comes w/ charger, connects directly to the e-Mini fully charges battery pack in 5 hrs. 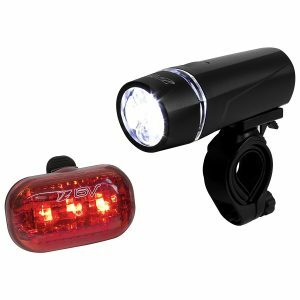 Always know your charge level with the charge status indicator mounted on the handlebars! 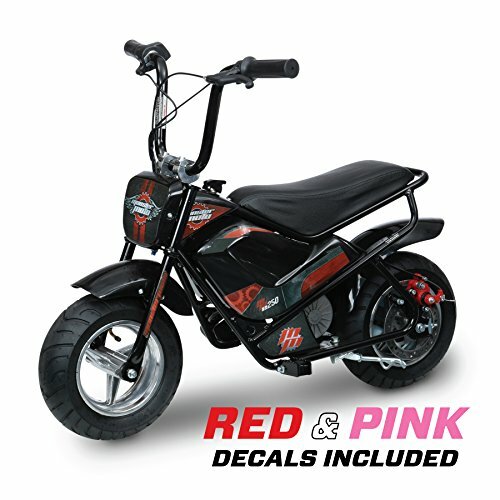 Built to last: With a powder coated welded tube steel frame and tough no-dent polypropylene fenders, our electric mini bike is durably constructed and ready for the rugged outdoors. Safety first: With a safety speed limiter switch that toggles between 7 and 11 mph, our e-Mini was built with safety in mind. 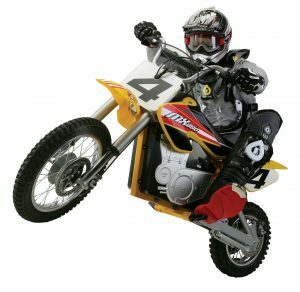 What's in the box-Monster Moto Classic Electric Mini Bike. Charger, Tool kit, hardware required to assemble the unit. Owner's Manual. Certificate of Origin. Pink and red decal sets. 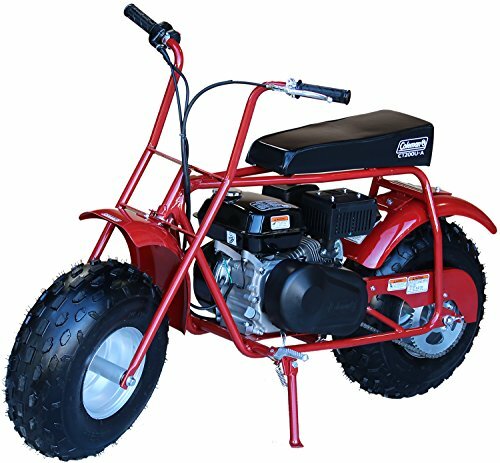 Built to last: with a powder coated gusset reinforced welded tube Steel frame and tough no-dent polypropylene fenders, our mini bike is durably constructed and ready for the rugged Outdoors. Super Grip Tires-14.0X5.7R6.0 Off-Road Tubeless Pneumatic Tires with Steel Rims. Also available in the Monster Moto Muddy Girl, American Flag & Phantom Flame Color Schemes. For more information, check out our full electric bike guide here.